Moving into the neighborhood? 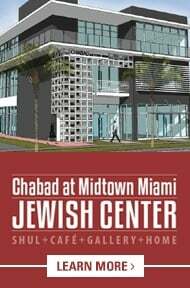 Have a home and/or office in the Wynwood, Omni, Edgewater, Design District, Bay Point, Morningside, Belle Meade, Little River or Shorecrest area? 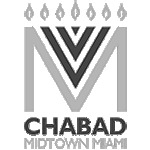 As part of our ongoing commitment to help serve the Jewish community, we now offer our services in purchasing, affixing and/or checking your Mezuzot. We will schedule an appointment and will come to your home or office to pick up and deliver your Mezuzot.